Kat is the complete package! She's fluffy and beautiful, yes, and she's also got the most perfect, easy going personality. This happy cat, who seems to always have a little smile on her face, gets a lot of joy out of playing with toys, and she's even content with entertaining herself on her own. 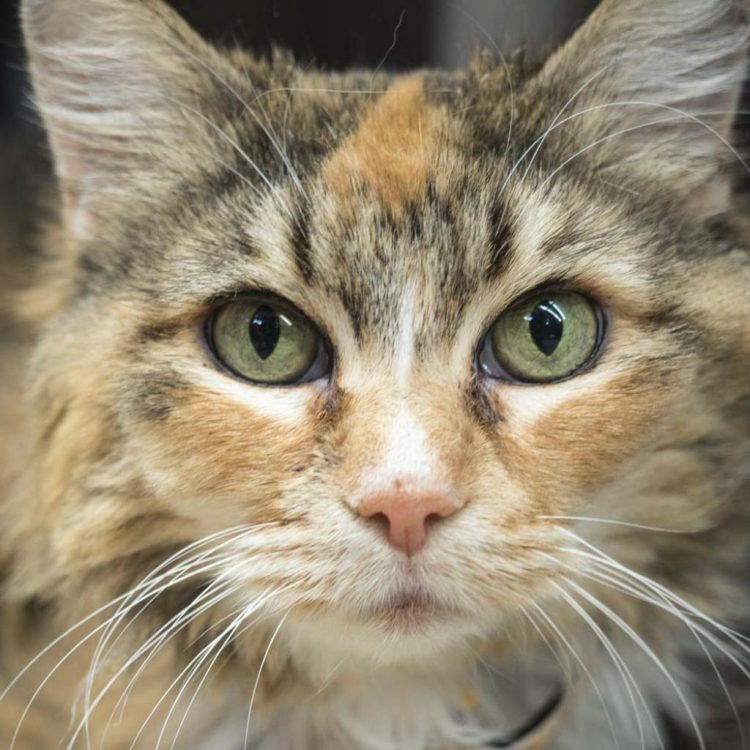 Kat is also a total lap cat, and loves to curl up with you given the chance. She's a great conversation partner, especially when talking about food. She's highly motivated by food and might even consider herself a bit of a foodie. 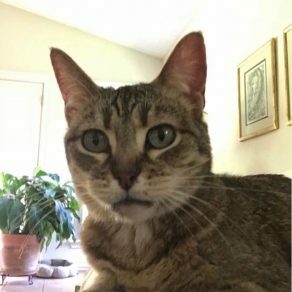 Kat has a special diet due to being diabetic, but she loves her diabetic approved food, and she's very good when taking her two insulin shots each day. 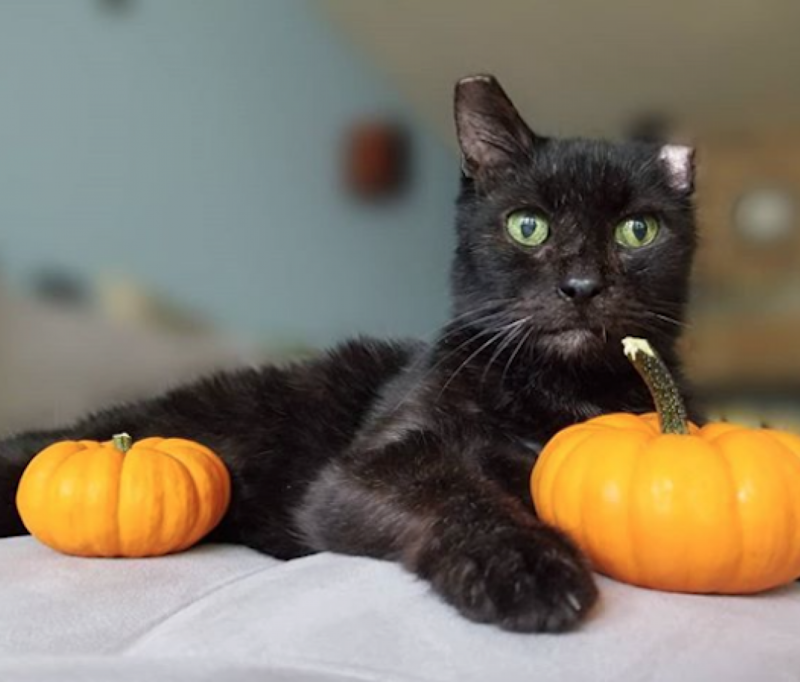 It is unknown how Kat reacts to kids, dogs, or other cats, but her default mode is to go with the flow, so her foster family believes she'd do great in just about any home. Kat has diabetes and requires some extra medical care, which may include regulated diet and/or insulin. For more information, please contact APA! For further information or to meet Kat, please email [email protected]. 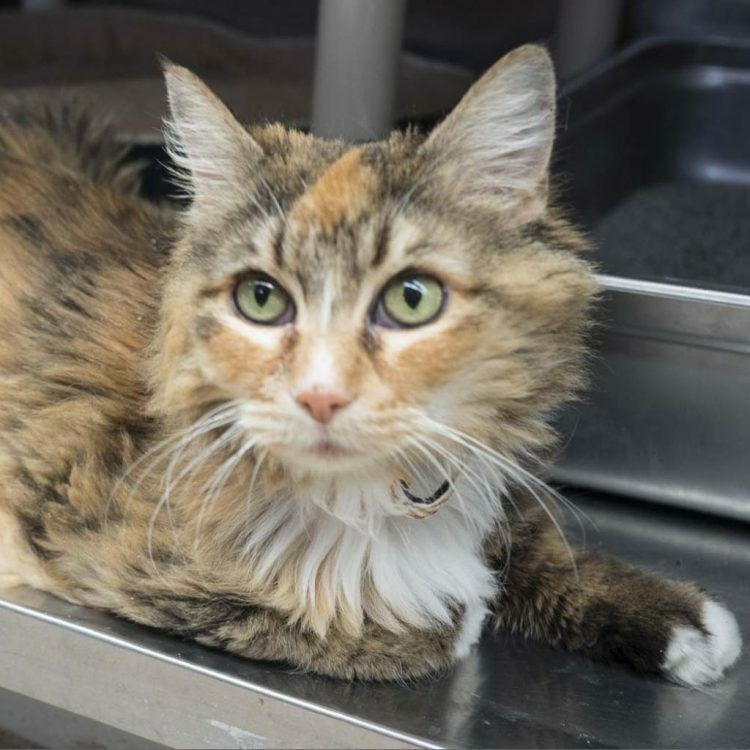 I saw Kat (https://www.austinpetsalive.org/adopt/cats/apa-a-62574) on the Austin Pets Alive! website and would like to request more information.